Orhan Özgür Turan from the award-winning trio Hudna publishes the single Kuzey from his solo debut album ÖZGÜR! 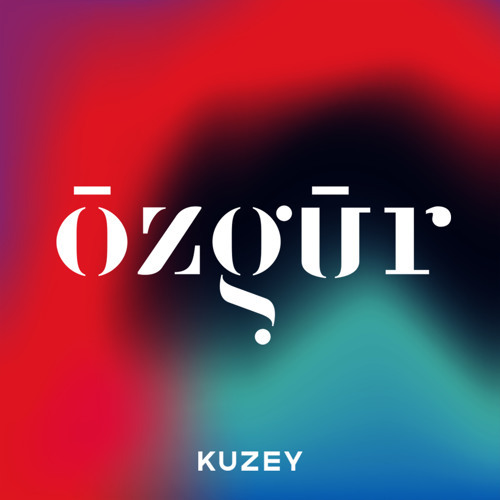 The single is called Kuzey, which in Turkish means North and refers to Orhan's habitat and the inspiration he has derived from the characteristic northern sound. Kuzey is a composition with several elements of, more or less, elemental nature. Folk music from Anatolia is a clear starting point, but it gets a completely different character when it meets Blues, sometimes Psych-Rock and grooving on North African rhythms. In Kuzey he meets up with Palle Hjorth and Søren Poulsen, as well as his friends from Hudna, Søren Bigum and Yossi Karutchi.